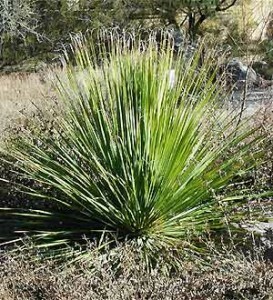 The Fishhook Barrel Cactus is recognized by the curved and hooked central spine and by the large, ribbed, "barrel-shaped" body. 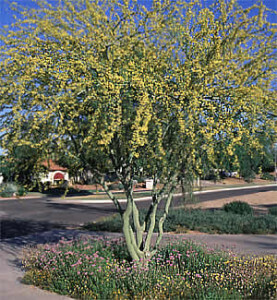 Bright orange to yellow colored flowers will appear in September and October in a ring around the apex of this cactus. It produces yellow, pineapple-shaped fruit that is edible. The Fish-hook barrel is the most common barrel cactus growing in Tucson, AZ. 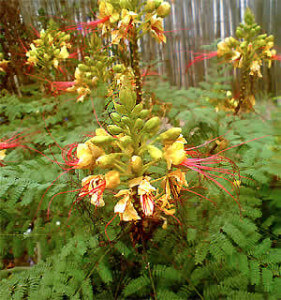 Typically, it grows 3 feet tall and up to 30 inches in diameter. The Fishhook barrel cactus makes a great accent plant for anyone who loves blooming cacti. Fishhook Barrel Cactus is an extremely easy accent plant to grow in and around the Tucson area. 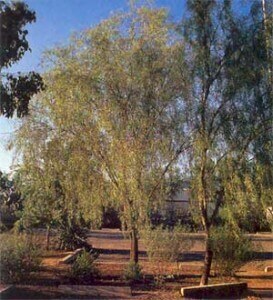 It tolerates most native soils with good drainage, requiring little attention or special care. The Fishhook barrel cactus is tolerant of extreme heat as well as cold. 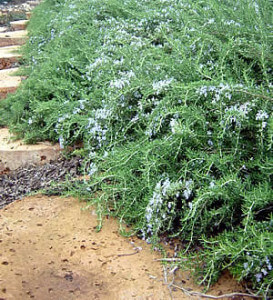 This plant relies on annual rainfall, making it a good choice for xeriscape landscapes.